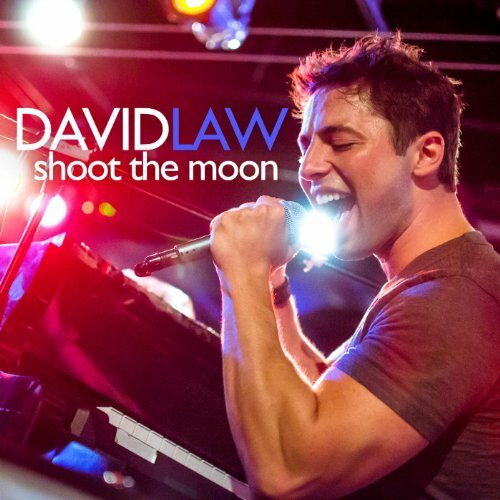 Buy David Law's sophomore album: Shoot the Moon on iTunes or Amazon MP3. Physical CDs are available through Amazon on Demand. 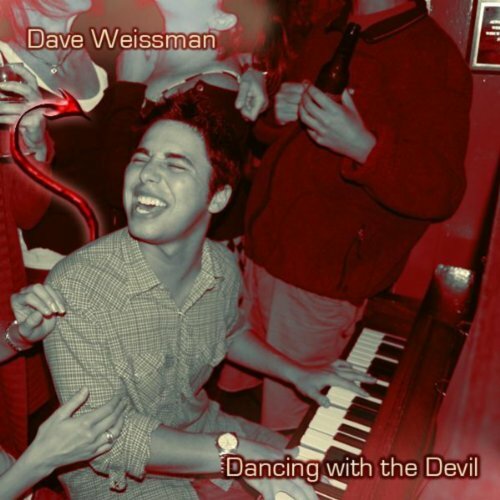 Buy David Law's debut album, Dancing with the Devil on iTunes or Amazon MP3.